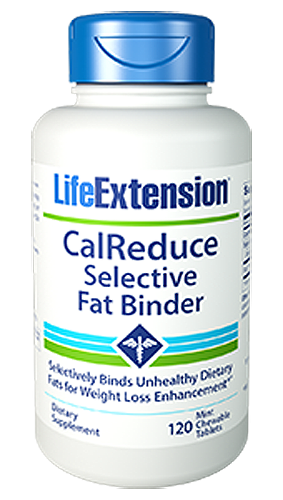 CalReduce Selective Fat Binder assists in reducing the body’s dietary fat intake by safely binding to excess, unhealthy fats. Chewing 2 tablets binds up to 36 grams of fat, reducing caloric intake by 320 calories. 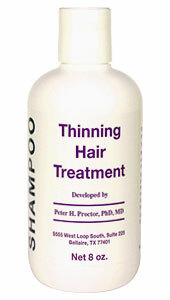 Reduces unhealthy fat absorption to reduce caloric intake by up to 500 calories per day. Increases Omega-3 blood levels by up to 13%. Aids in a healthy diet and weight loss plan. Binds to unhealthy trans-fats and saturated fats while preserving the intake of healthy polyunsaturated fats. 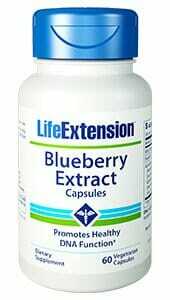 Does NOT produce uncomfortable gastrointestinal side effects. 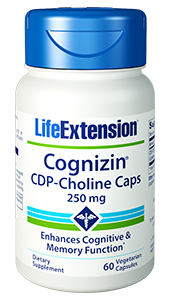 Helps to increase insulin and leptin sensitivities which may aid in managing diabetes. Weight loss can be challenging for most, especially when it comes to reducing overall fat and caloric intake. CalReduce helps to reduce the overall absorption of unhealthy fats such as saturated and trans-fats, while preserving the intake of healthy polyunsaturated fats. CalReduce utilizes a patented super-fiber with the primary ingredient being alpha-cyclodextrin. This super-fiber absorbs unhealthy fats before they can enter into the blood stream, thereby reducing the overall absorption of fat and calories. Taking CalReduce with three fat containing meals per day can reduce your overall daily caloric intake by up to 500 calories. Other Ingredients: sorbitol, xylitol, stearic acid, calcium silicate, xanthan gum, L-leucine, natural peppermint flavor, citric acid, stevia, gum arabic. FBCx™ is a trademark of Soho Flordis International Pty Ltd.
Chew two (2) tablets immediately after a fat-containing meal, once or twice daily, or as recommended by a healthcare practitioner. 1. The Effect of a-cyclodextrin on Postprandial Lipid and Glycemic Responses to a Fat-Containing Meal. 2. Nutrition and Dietary Supplements.2013;(5):9-15.